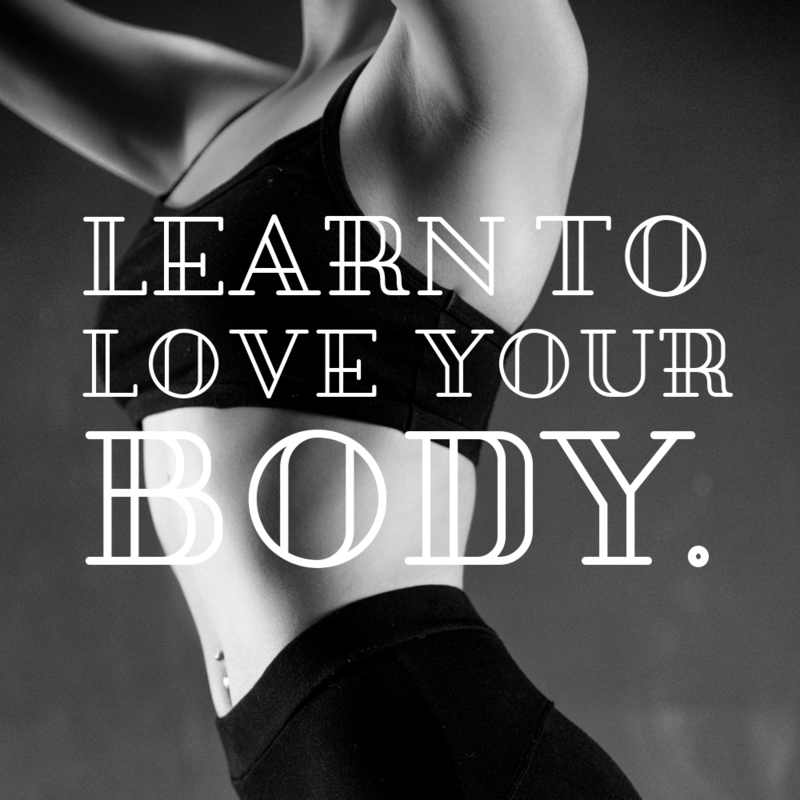 Diane Vich → Advice → Learn to Love Your Body! Love your body, seems simple right. Well it truly is a complex process, there is nothing simple about it. Learning your body can take months or even years to achieve. It took me 20+ years in a constant health struggle to decide; there had to be a better way to Love my body. I was oblivious to the potential my body had to offer, the gifts I was given and the path my journey would take me. I wasted years eating the wrong foods, hiding my emotional/physical pain and avoiding physical activities. This constant physical assault on my body caused my physical and emotional illness to develop and my self-love to diminish. Over the past 5 years, I learned the foods that were optimal for my body, the physical activities that made me heal, the importance of caring for yourself, and the optimal routine to maintain my health. My true understanding of my body came over the past year. Finally, I was free of pain and able to feel and understand the messages my body was sending. I became aware of the tension forming in my muscles, when stress was at its peak. I realized that taking the time to address this tension early on, helped prevent the development of severe pain and helped maintain a state of homeostasis or balance. I learned to develop techniques and strategies to promote my daily healing, detox, muscle relaxation, repair and rejuvenation. I learned that there is a huge connection between physical and emotional pain. This fact made me more aware of emotional stress and its impact on my body. I was able to incorporate relaxation and stress relief into my routine to reduce the impact stress had on my body. Over this year, I developed my tension-buster routine, its unique for my body, my tension and my pain. But the fun fact is, it can be adapted and developed to help others achieve the same benefits. I learned to use my environment, gravity and body weight to stretch each and every muscle in my body. I learned to feel the tension in each muscle and learn ways to release the stress, toxins and tension from each one. Wether the pain is in your shoulder or your leg, our muscles are all interconnected and effective stretching needs to target this complex muscle network. I learned that my bodies weakness is toxins and poor circulation. My techniques help me optimize my bodies potential to release these toxins and enhance my circulation to reduce inflammation, stress and pain more effectively. The best benefit of my tension-buster routine and health journey, was rediscovering my libido. My libido had gone, completely dormant for 10-15 years, due to my severe illness and build up of toxins. It was an amazing benefit to see that all the work and effort I put into healing my body, helped me reap such powerful physical and emotional benefits. Over the past few months, I further adapted my routine to include Kegel Yoga. This Kegel Yoga routine is specifically designed for women to enhance libido, improve vaginal muscle strength and improve orgasms. This yoga is part of my daily routine and the benefits are outstanding. I am thankful that my friends and peers are now seeing the benefits of the courses, I offer. Kegel Yoga is designed to help women develop an intimate relationship with their bodies, combining the tension-buster yoga with kegel strengthening to enhance and reengage sexual desires. So, there it is, if you want to learn your body and reconnect with its unique abilities, give me a call. I am here to share my routines with you, in groups or private sessions. Learn to love your body, feel it, experience and achieve all you desire. Book an appointment, today, what are you waiting for?